Roars along like a manic comic novel...an insiders description of the peculiar macho culture of investment banking. "—Los Angeles Times. 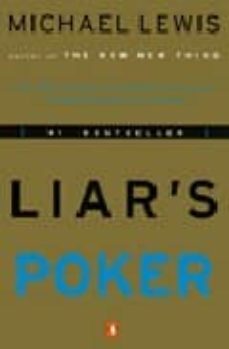 In fiction there was Bonfire of the Vanities; in reality, there is Liar's Poker—the fascinating insider's account of what really happens on Wall Street. This irreverent and hilarious birds-eye view of Wall Street's heyday will appeal to anyone intrigued by the allure of million dollar deals.